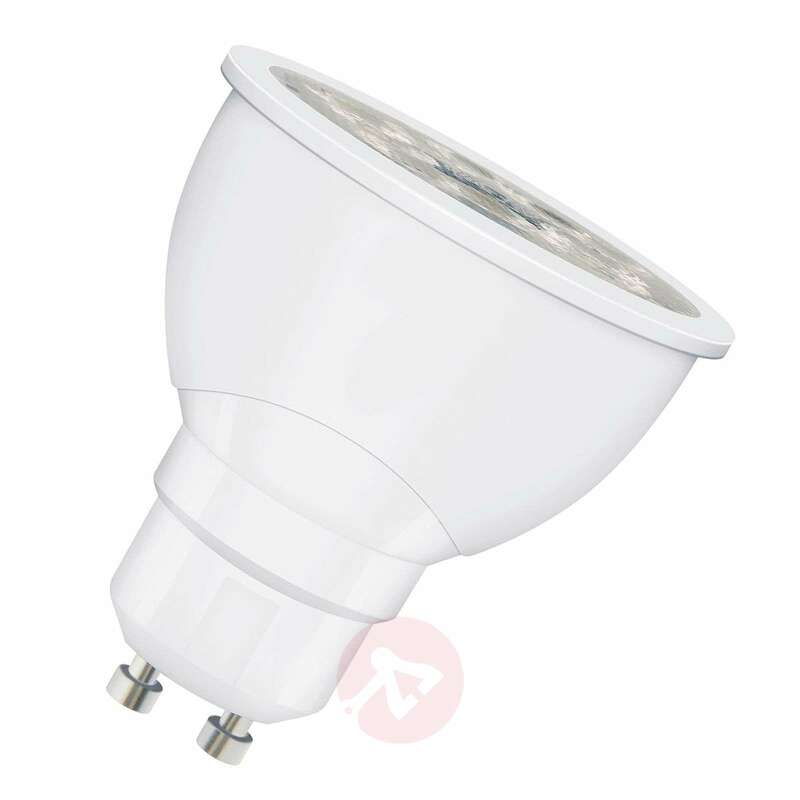 GU10 4,5 W LED reflector bulb, tunable white, with intelligent SMART+ control technology. 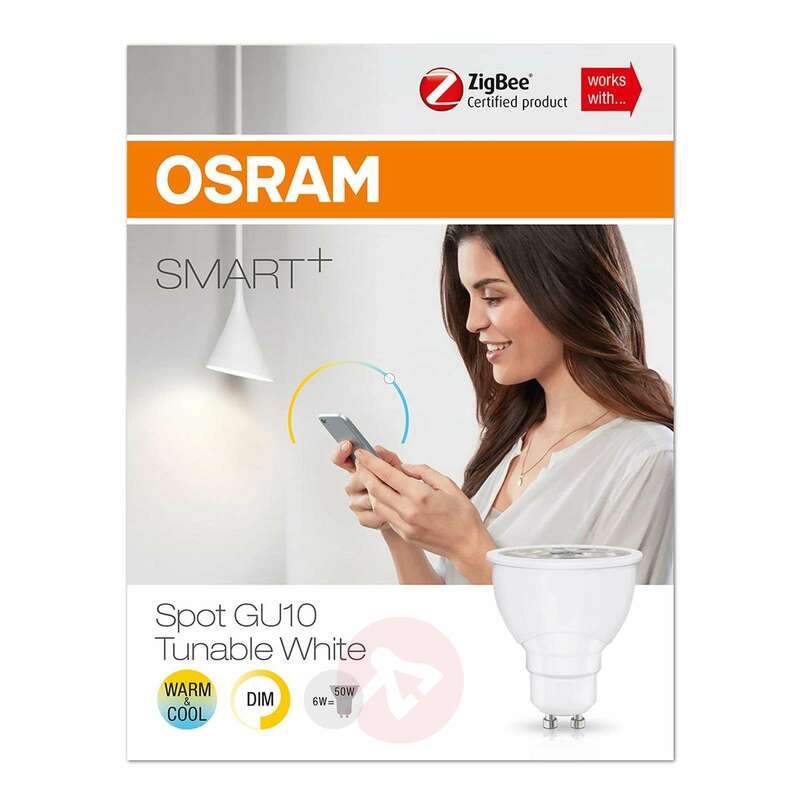 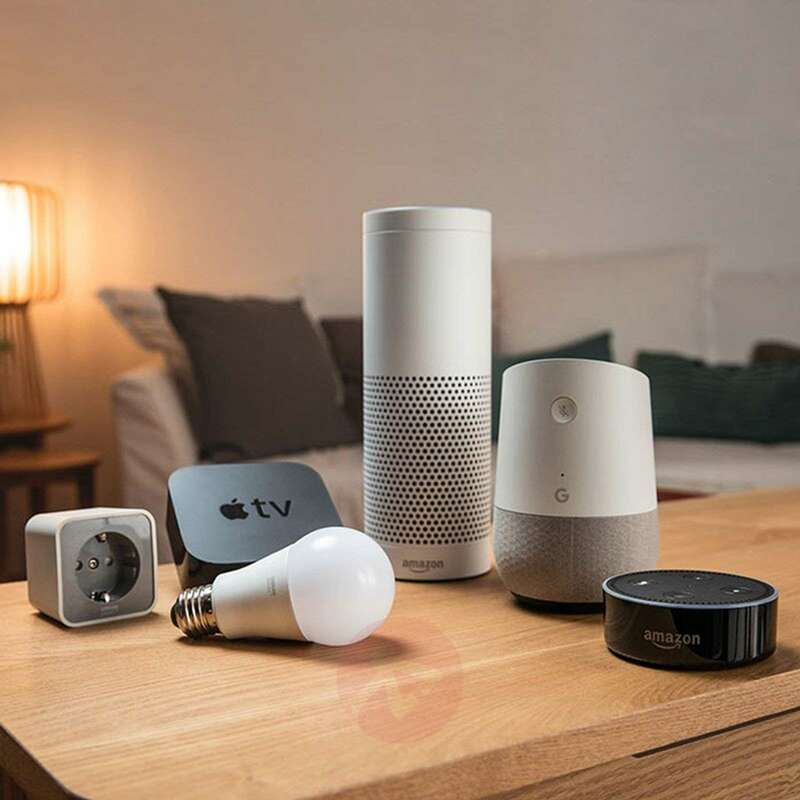 The SMART+ LED reflector bulb can be integrated into any compatible ZigBee-based smart home system. 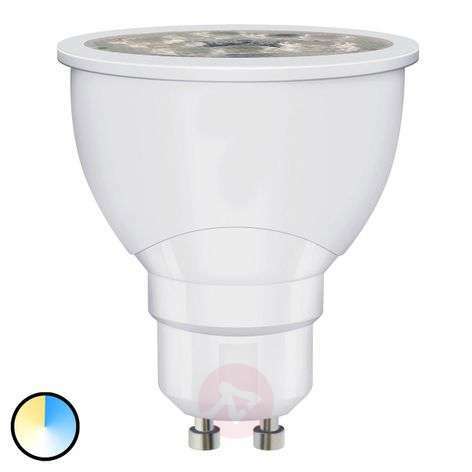 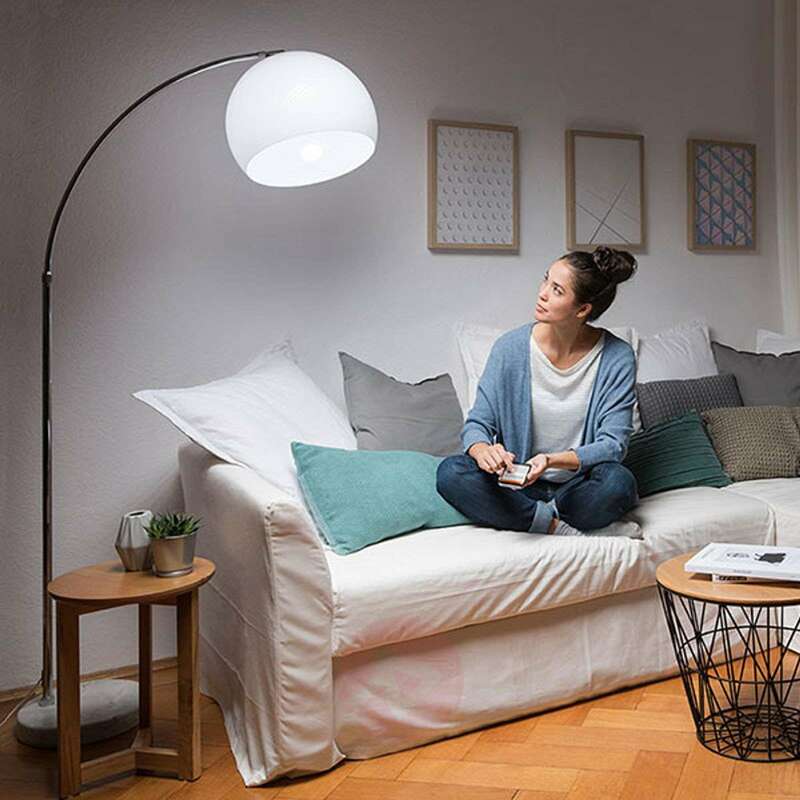 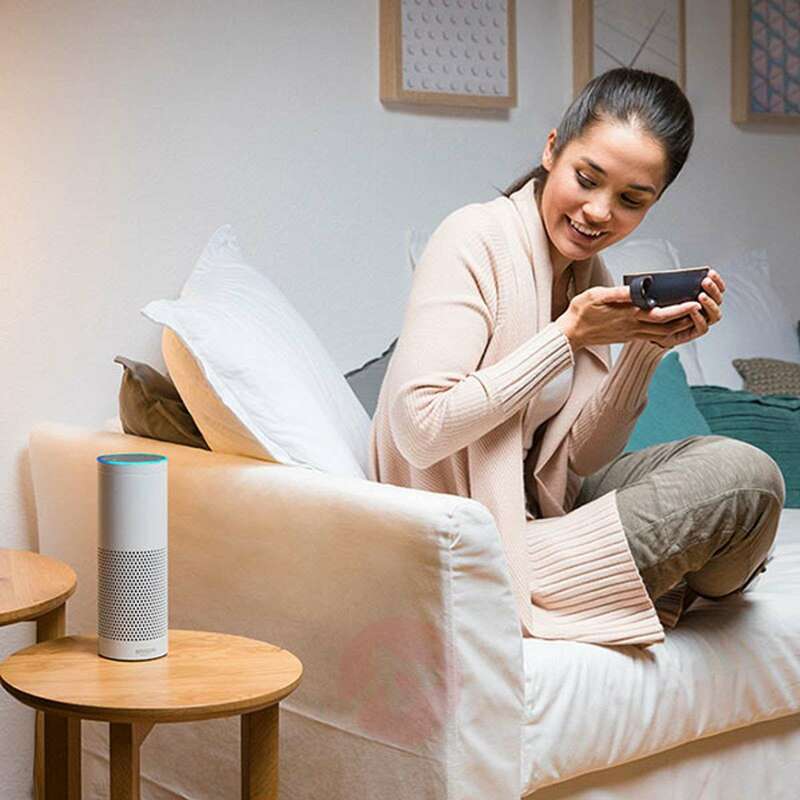 Connected to the appropriate app via a so-called gateway, the LED reflector bulb can be conveniently operated from your smartphone or tablet. 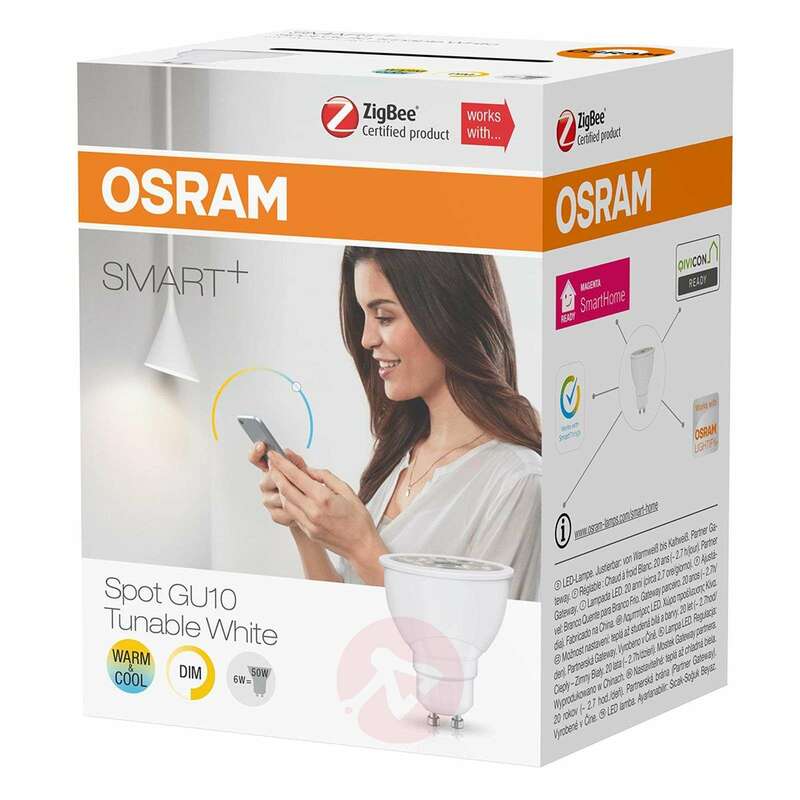 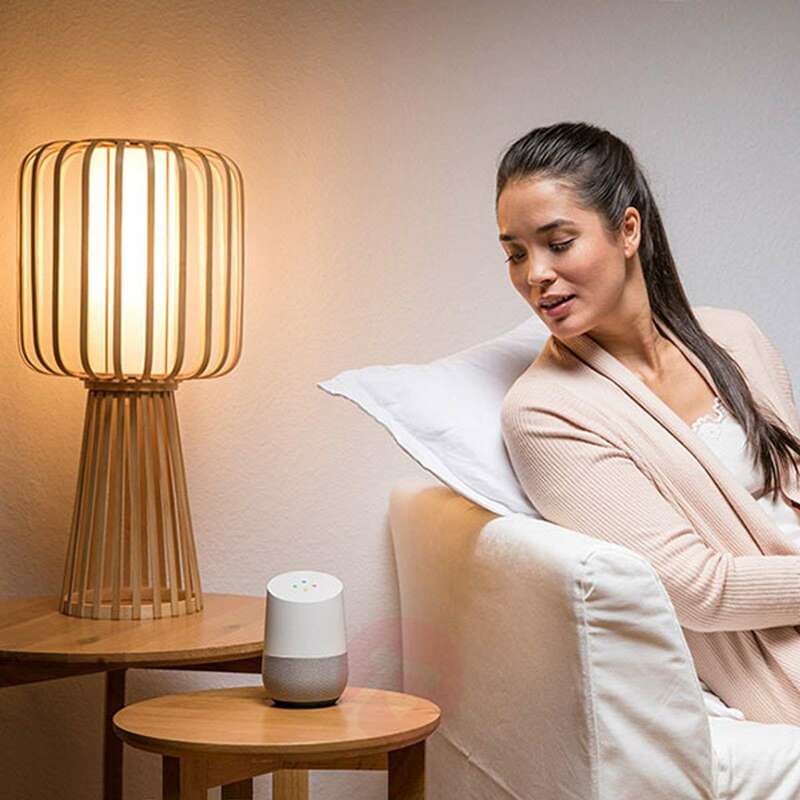 The on/off function, the brightness and the colour temperature can be programmed.